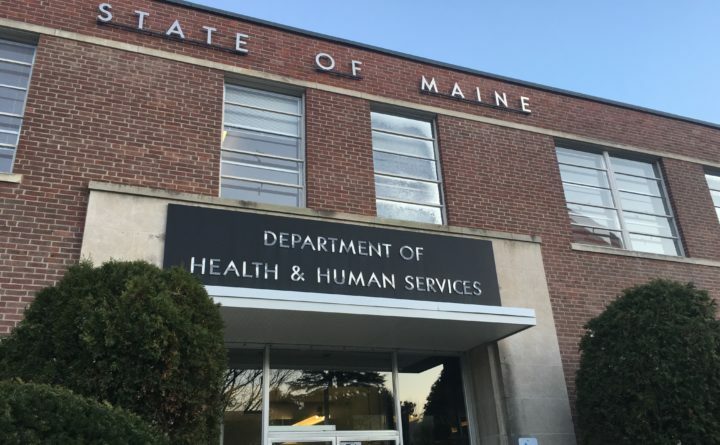 Two-and-a-half years ago, the Maine Department of Health and Human Services quietly handed off financial oversight of a multimillion-dollar state program to a nonprofit group of its choosing. Without publishing a request for proposals and soliciting competitive bids, the department awarded a $23 million, two-and-a-half-year contract to the Maine Children’s Trust. The trust never had to prove it was the right entity to run the state’s home visiting program, called Maine Families, which sends trained professionals into the homes of new and expectant mothers to help them adjust to parenthood and address concerns they have with their newborns. After negotiating the particulars, it started overseeing the home visiting program on April 1, 2016. In its role as program overseer, the trust passes most of the revenue it receives from the state — about 85 percent — on to agencies across the state that employ home visitors in their local areas. The trust manages those agencies’ contracts, helps out with training and oversees their performance. The trust’s two-and-a-half-year deal with the state is coming to an end Sept. 30. So DHHS is planning to award it another $9.3 million to administer the home visiting program for another year. Again, DHHS is planning to award the funds without having solicited competitive bids from multiple organizations and chosen the best one. Maine law generally requires that the state use competitive bidding when it’s buying goods and services. While there are exceptions to the rule, the law makes clear that there’s a strong preference for competitive bidding unless the state is buying a good or service worth $10,000 or less. Since a $9.3 million contract should generally be subject to the competitive bidding requirement, DHHS owes taxpayers an explanation why it’s again sidestepped a requirement laid out in law. Taxpayers should be able to expect that they’re getting the best possible deal and the best possible level of service, but the state can’t be sure of that without having solicited competitive bids. It’s possible another entity could provide the same service and devote a smaller sum to administration, training and oversight. It’s also possible the Maine Children’s Trust is best suited to the job. Since the department hasn’t used competitive bidding, taxpayers can’t really be sure that their state government has negotiated the best deal. And the department has been the opposite of forthcoming in explaining why it needed to outsource the administration of the home visiting program and why it never used competitive bidding. In 2016, DHHS said its award to the Maine Children’s Trust was an emergency. Families would lose services, the state would lose funding and the home visiting program would have fallen apart without the emergency award, the explanation went. But a BDN review of the situation found that DHHS had worked with the Maine Children’s Trust for nine months before issuing the emergency award. And DHHS had announced four years earlier that it was considering outsourcing the home visiting program. The department never explained why a nine-month negotiation constituted an emergency. It never offered a broader explanation for outsourcing the program’s management. This time around, the department’s reasoning for not using competitive bidding was that a “reasonable investigation” by the state had found the service was “procurable … from only one source.” But in the same document laying out the department’s plans, DHHS also indicated that next year it plans to issue a request for proposals to solicit competitive bids — an apparent contradiction of the declaration that only one contractor could provide the service. Asked for comment by the BDN, the department didn’t reply. DHHS is sidestepping state purchasing laws, and it hasn’t offered a full explanation for why it’s doing so. Taxpayers deserve to know.